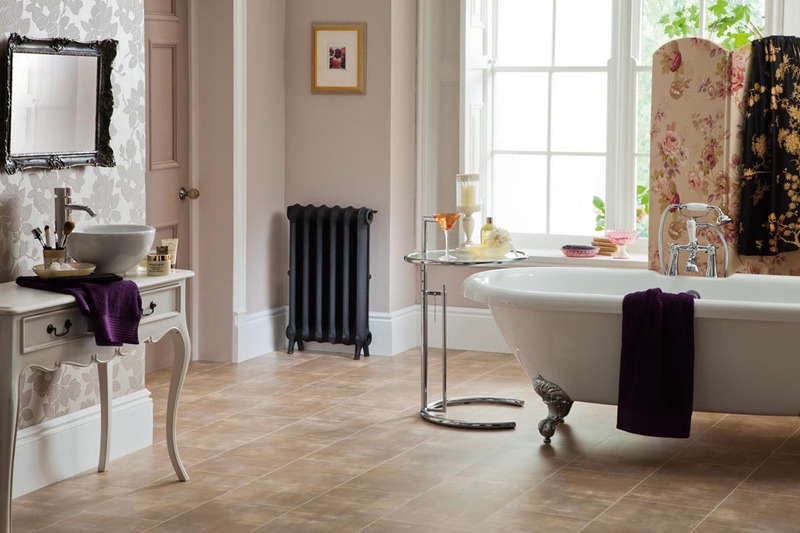 Polyflor have an extensive network of distributors across the globe and our flooring collections are available to buy from all good retailers. We have a wealth of information, design ideas and installation images available across the Polyflor at Home website that you can save in your own My Favourites section, that you can recall and print out ready for when you discuss your project with your local retailer. If your local flooring retailer does not feature the Polyflor product you would like, don't worry! Our products are available from distributors across the UK that your retailer will be able to order your chosen Polyflor design from. Should you have any issues finding a local stockist, feel free to email us at pahteam@polyflor.com and we will be happy to help.